Whatsapp live location tracking feature. 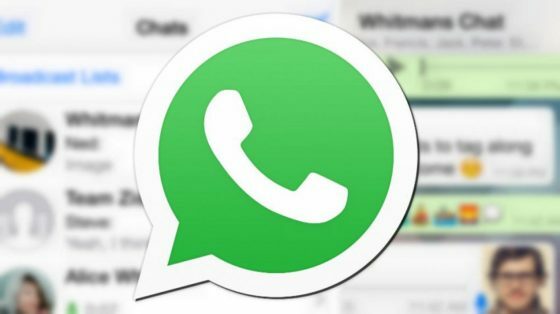 Whatsapp launches Live location tracking. Whatsapp live location tracking apk iOS. Waw Whatsapp z nw interesting for those day. I don't know why everyone is happy. With the current trend of kidnapping in the country I don't think it's safe to have a phone with people traceable features. And don't forget, to trace someone, your own location too has to be on. Just like for you to be able to know when someone was last seen, your own last seen must be on too. So peeps, wise up.